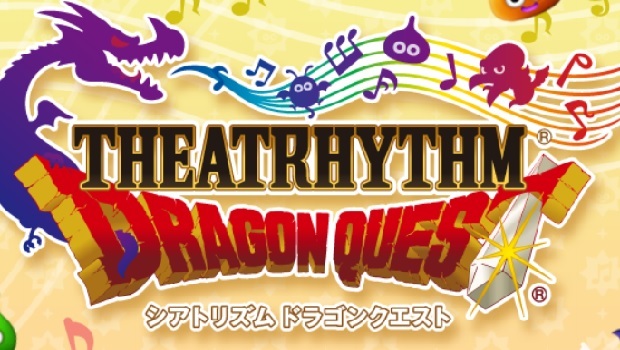 If you find yourself on the Japanese Square Enix website, you’ll discover a landing page that basically reveals that Theatrythm Dragon Quest is coming to the 3DS. Some English numerals are on the page as well and appear to indicate a March, 2015 release in Japan. The web page is playing a track that I would assume is from a Dragon Quest game, though I’m not familiar enough with the series to confirm. Theatrhythm Dragon Quest makes the third release in the Theatrhythm series, after Final Fantasy and its sequel, Final Fantasy: Curtain Call.